Though Fiesta has plenty of diverse events throughout its 10-day run, A Night Out In Old San Antonio, better known as NIOSA (pronunciation is up to you), has remained a fan favorite through the years. Founded in 1924 as a one-night offering, the modern-day four-night festival takes over La Villita and brings more than 240 food, drink and atmosphere booths as well as live music and games. A can't-miss is the chicken-on-a-stick topped with a jalapeño, a NIOSA staple that is synonymous with Fiesta. 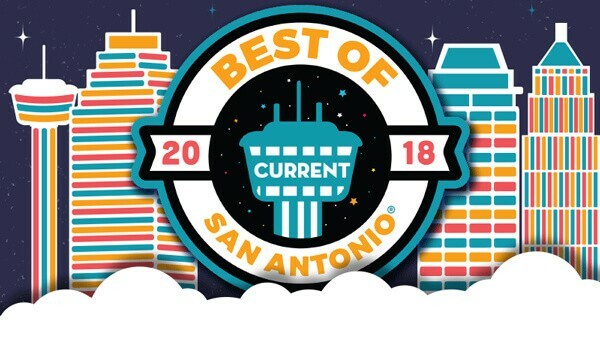 Although (in)famous for booze-infused nights and running into everyone you know and their abuelita, the nighttime street fair celebrates San Antonio's diverse heritage throughout 15 cultural areas, from Sauerkraut Bend and Mission Trail to the French Quarter and Froggy Bottom. Billed as a "celebration for preservation," proceeds from NIOSA go toward protecting structures and landmarks throughout the city that bring tourists from all over the world to San Antonio.